Refrigerator and blinds INCLUDED! This home is under construction with an estimated completion date of July 2019. This is a brand-new community for age 55 and older. 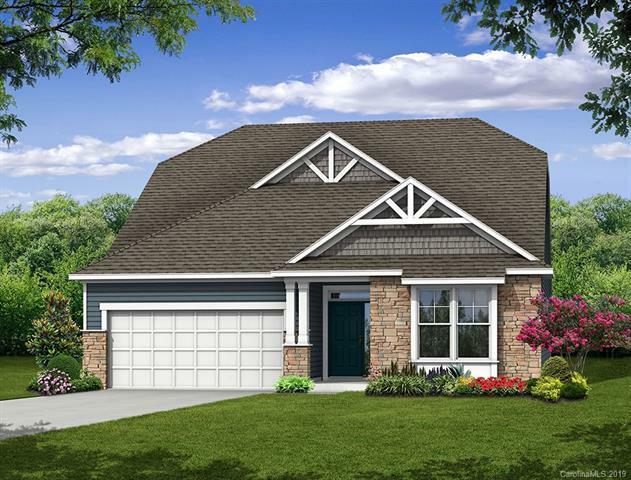 This Westcott ranch-style plan has two bedrooms and two full baths plus a study. The home features durable Enhanced Vinyl Plank flooring throughout the main living areas. The laundry room has a utility sink and a pass-through to the master suite. The designer kitchen has a gas cooktop, quartz countertops, and a ceramic tile backsplash. Other included features are a tankless water heater, comfort-height toilets, and a fully sodded, bermuda grass yard. Smart Home features included in this home are a doorbell camera, front door lock and thermostat with remote access, four zones of light controls, Wi-Fi Hub, and voice-controlled audio device. Year-round lawn maintenance also included!